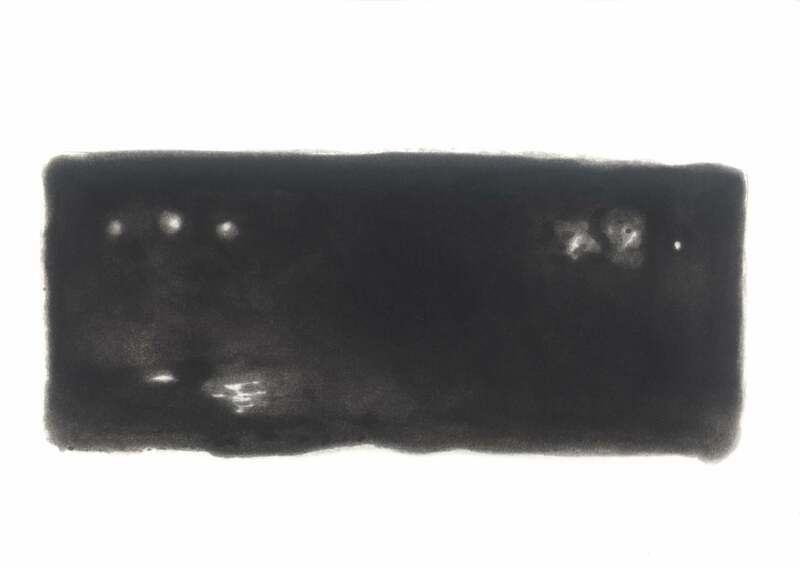 From the Portfolio Five Days/Five Nights. .
1996 Image: 2 1/2 x 5 3/4" Sheet: 13 1/2 x 16"